It’s one of Aycliffe Business Park’s household names, one of Europe’s top 1,000 fastest-growing companies, and earlier this year was recognised with the Queens Award for Enterprise for International Trade. And as the accolades keep on coming, shower manufacturer Roman still ranks youth engagement and development as one of its biggest priorities. 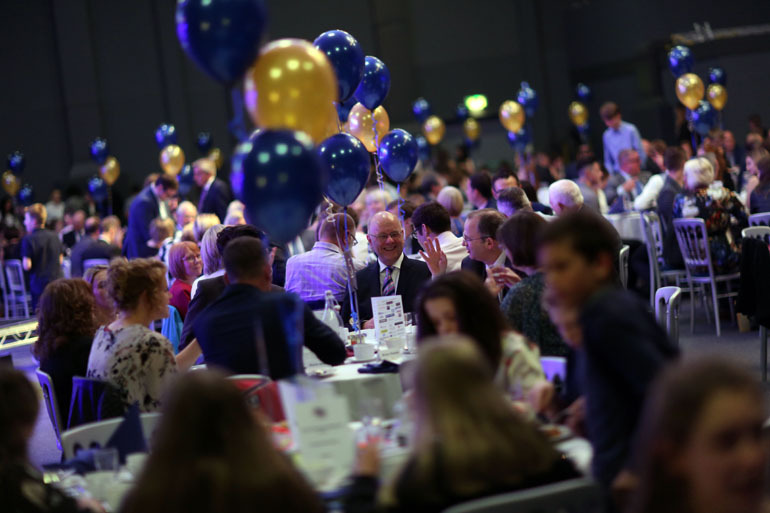 The firm’s managing director, David Osborne, took hands-on involvement in this year’s Future Business Magnates event, an annual competition organised by Business Durham which encourages local firms to buddy-up with schools and come up with innovative ideas for the future. Roman’s team won best presentation in 2015, and this year the firm’s Barnard Castle team finished third overall. It’s an achievement – among many others – which Osborne is quite rightly proud of. 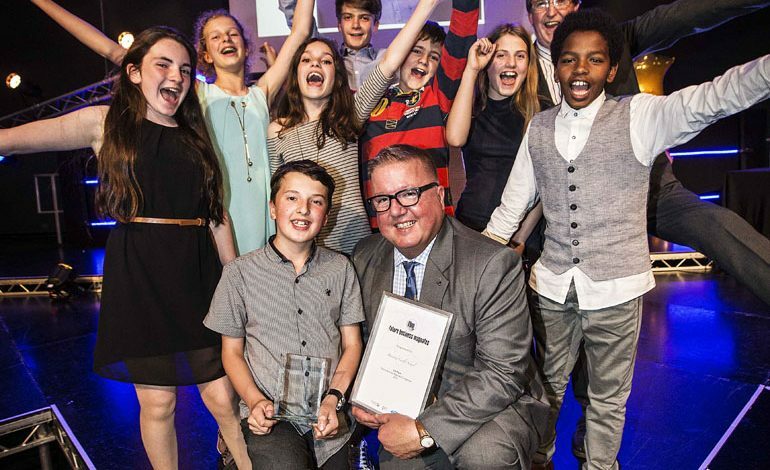 “Future Business Magnates is brilliant, and I wish I did it when I was at school!” he said. “It’s great fun, the young people really enjoy it and seem to get a lot out of it. The Barnard Castle team toured Roman’s factory on Aycliffe Business Park and held meetings with the firm’s management before coming up with a housing solution for third world countries. “They toured our facility and we gave them some pointers, and they very quickly twigged on to a modular building being a key part,” said Osborne. For Roman, Future Business Magnates clearly isn’t just a tick in the corporate social responsibility box. It’s something Osborne feels benefits his business, too. “The young people were involved in all areas of the business so it was also good for our staff to do something different and get involved,” he said. “Manufacturing isn’t a dirty word, it’s the backbone of the country, so the earlier you get young people engaged, the better. Professions are very good at getting people engaged early on and manufacturing doesn’t seem to do it for them, but this is the only thing out there that does, which is fantastic. A number of Aycliffe businesses from Aycliffe have been involved in Future Business Magnates over the years, including Ebac, Hitachi Rail Europe and Gregg Little Testing Centre. And Business Durham managing director Simon Goon says the involvement of companies like Roman is key to its continued success. He said: “They’re a household name. They make really quality products, they’re successful, they’re exporters, importers and innovators, so it’s brilliant to see them involved. “For young people to say they’ve worked with Roman and then they’ll be at home having a shower using one of their products is just fantastic. “We really appreciate Roman getting involved and taking the time, because they can demonstrate leadership with some of the other companies on Aycliffe Business Park to do the same. We appreciate they’re here to create jobs and wealth, but it’s also good to see them get involved in projects like this. Future Business Magnates is now in its 12th year – and later this year will embark on its 13th venture. Running throughout the academic year, groups of students are given a brief to start a business, and are taken through six challenges, from team building to marketing to product design. The students are stretched and challenged to come up with a viable business and many of them do just that. This year teams worked towards producing a product or service under the theme ‘Connecting County Durham’. 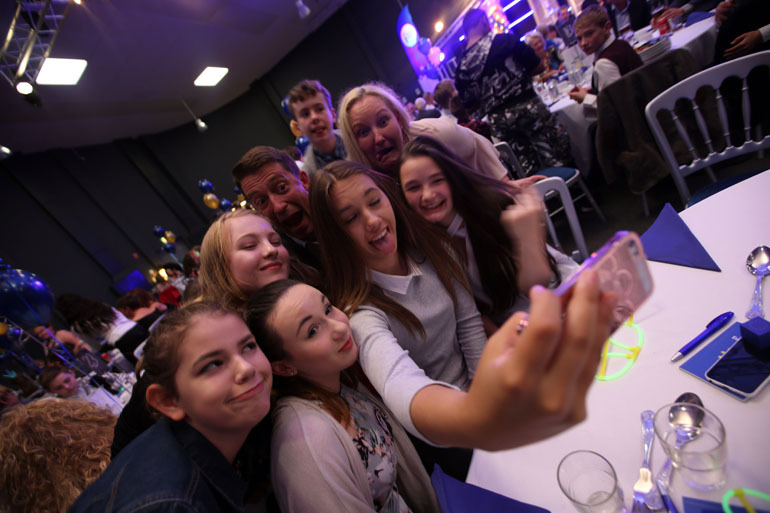 Future Business Magnates is run by the Business Durham team and headed up by enterprise development manager Gary Chaplin. “Having a company like Roman involved in FBM is fantastic,” added Chaplin. “They bring a whole breath of knowledge to the table and they’re really generous with their time. It exposes young people to the whole industrial process, from concept through to design and manufacture, and that experience is phenomenal. 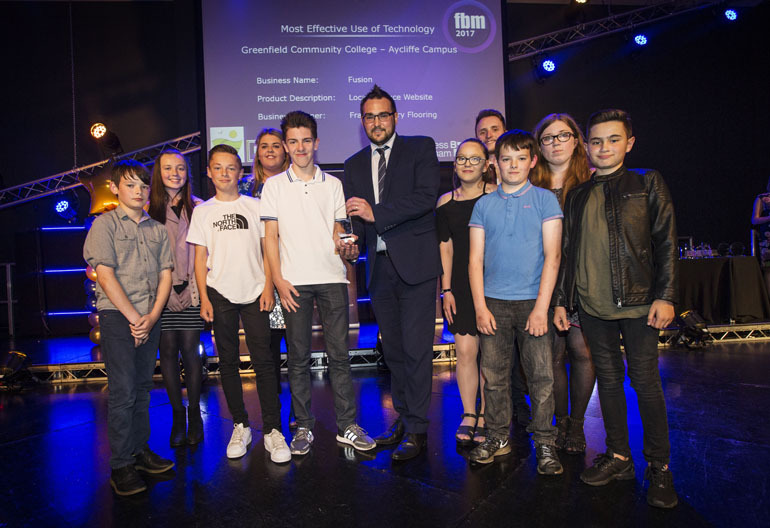 Ferryhill Business & Enterprise College won the 2017 FBM, supported by Jag Designs, and they celebrated their win at the grand final event, held at the Xcel Centre on Aycliffe Business Park. The event was attended by Durham County Council’s new chairman, Bill Kellett. “FBM is an excellent example of public, private and education sectors working together,” said Cllr Kellett. A full list of the businesses who kindly gave their invaluable time and expertise to mentor schools in this year’s competition, and how to get involved in FBM 2017, can be found at www.businessdurham.co.uk.